What goes great with breakfast? 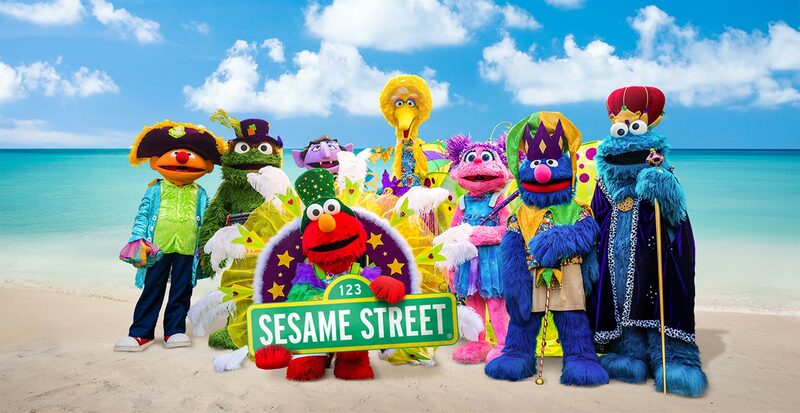 How about lots of fun with your favourite Sesame Street® friends? Enjoy a delicious buffet breakfast with Elmo and all his friends in a family-friendly dining environment. What makes a birthday extra special? Having a favourite friend from Sesame Street® there to help celebrate! Book a private party in a unique location on the resort and your entire group can enjoy delicious food and drink, as well as all the party fixings. All characters, except Big Bird and Julia, are available.